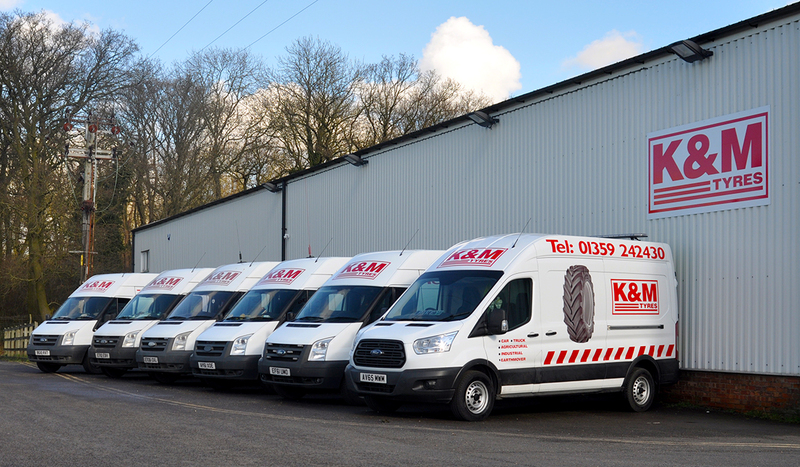 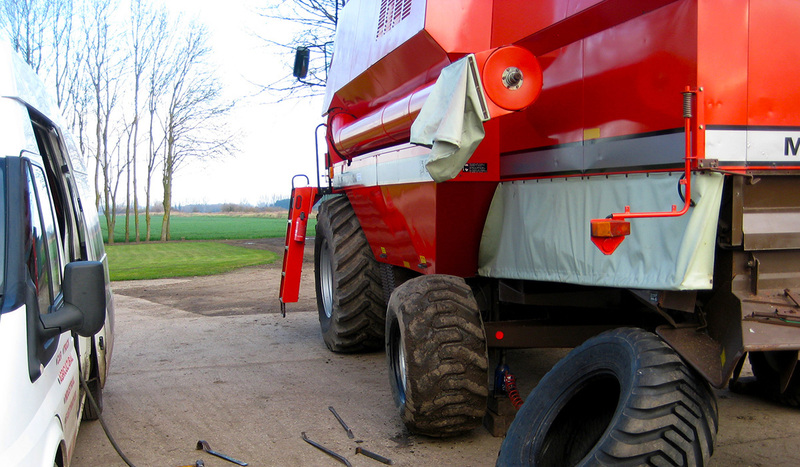 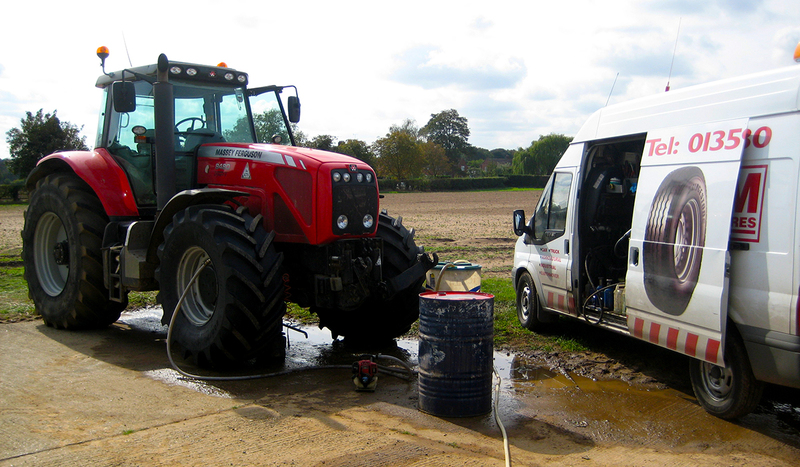 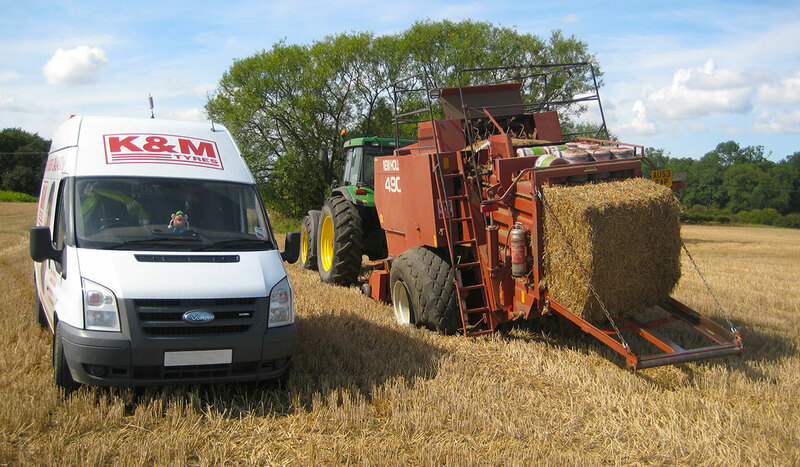 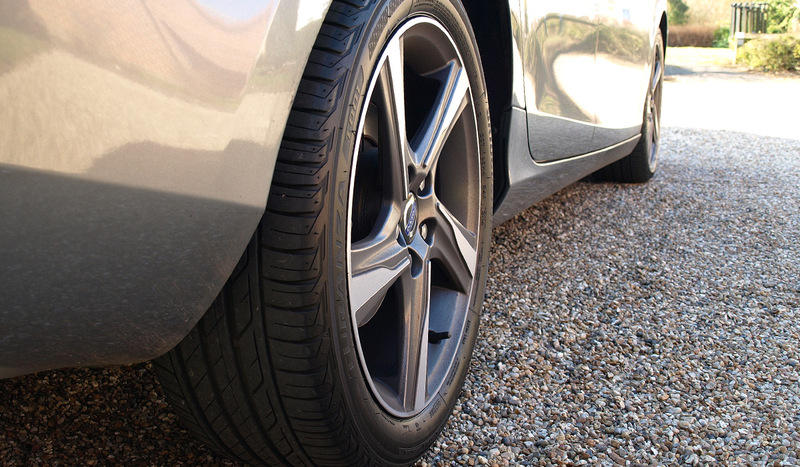 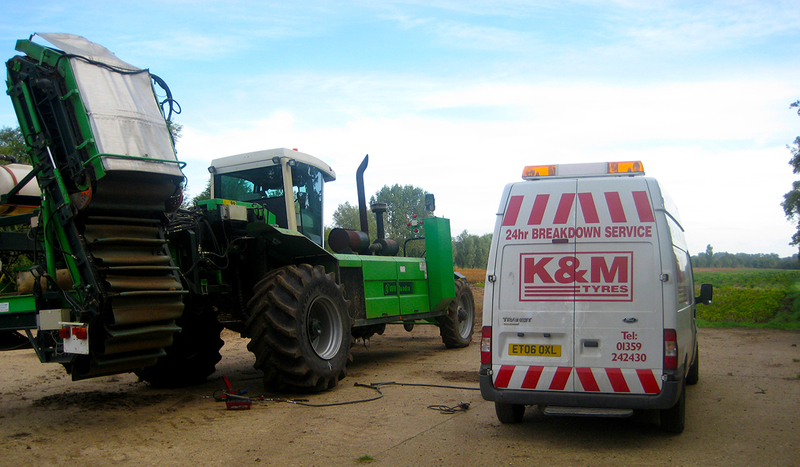 K&M Tyres are one of the most respected commercial and agricultural tyre suppliers in East Anglia. 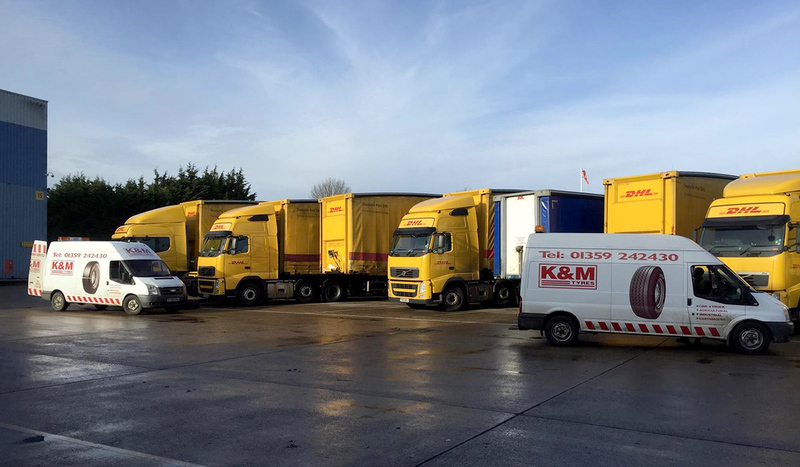 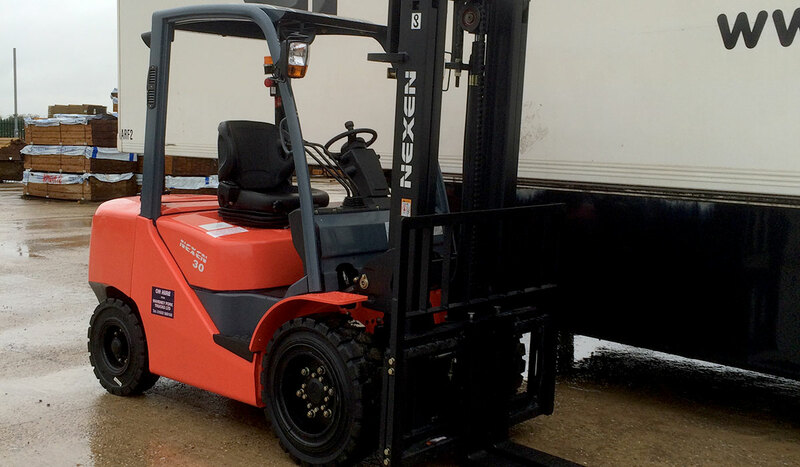 By building strong relationships with its customer base and offering honest and impartial advice, we have continued to expand year on year by offering a prompt and reliable service to local, regional and national fleet businesses. 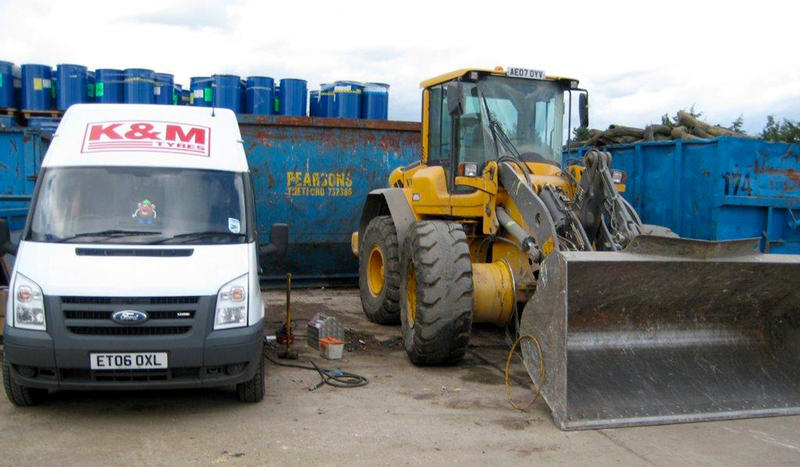 We offer all of our customers a 24hr on-site breakdown cover, 365 days a year across the U.K and Europe. Locally we have six service vans fully equipped to provide on-site service at our customer’s premises, on the roadside, or on the farm. 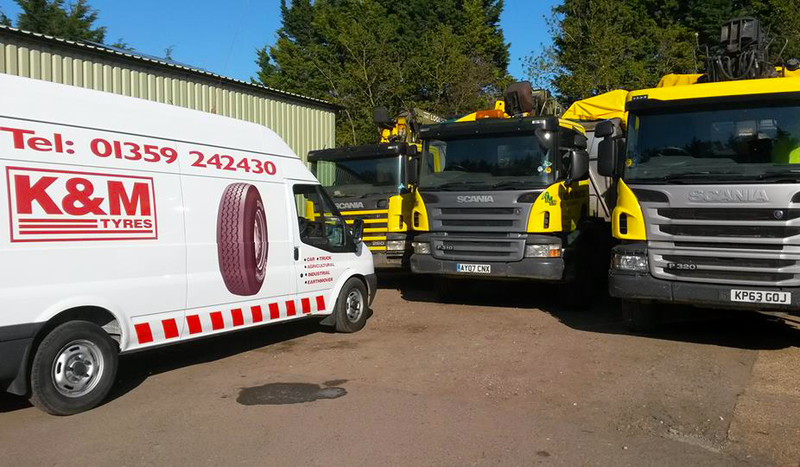 All of our vehicles are fitted with modern tracking devices to optimize response times to unscheduled repairs and breakdowns. 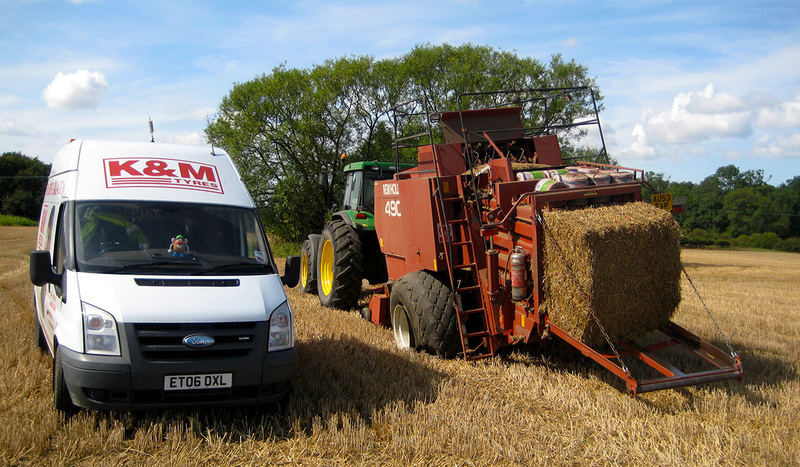 If you need any further information in the meantime then please do not hesitate to contact us.